Like a recent article in Wired points out, you should thank the jailbreaking community if you like the new features in iOS 5. Jailbreakers have been advancing iOS at a far faster rate than Apple. Of course, it is win-win for Apple as they are then able to turn around and implement identical features that have long been available through 3rd party developers – it just doesn’t seem fair to users. 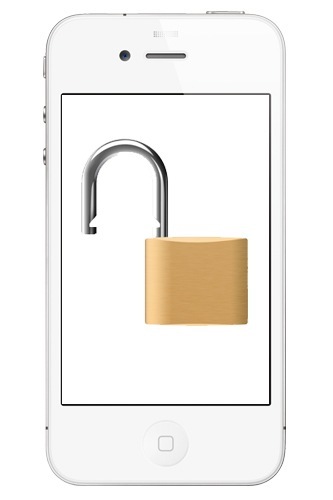 Many iPhone users are in the dark when it comes to jailbreaking. Apple has made it consistently more difficult to keep your phone jailbroken – locking users out of significant customization and advanced features. For those who are unaware: jailbreaking is awesome! Many of the new iOS features, including the newly implemented notifications, camera controls and even applications similar to iMessage, have long been available to those who have jailbroken their phones. I, for one, have been enjoying many of these features for over a year. This video outlines some of the features that jailbreakers have enjoyed long before iOS 5. Of course, when Apple implements these features themselves they are usually more polished and more tightly integrated, but it doesn’t make up for the delay in availability. I’ll take a less polished implementation of a particular function if I am able to use it more than a year in advance. Many people will argue that it is best for Apple to keep a tight lid on their system to keep things simple. I certainly understand this point of view but there are ways around it. Consider implementing an extension of the App Store that contains iOS customizations. That way, individual hacks can be evaluated by Apple and they can retain control of the system that they so desperately want. Currently, they have no control over those who jailbreak and they are essentially forcing users to do so by offering them no alternative. Apple should be more open so that users do not have to go through the trouble of jailbreaking just to enjoy advanced functionality developed from 3rd parties. Jailbreak your phone! Give me a shout if you need help. It can be a bit of a process but it is easy to find someone (like myself) who knows how to do it but it is totally worth it! It is definitely one of those “you don’t know what you’ are missing until you have it” things.